For more information, visit https://www.campingintheforest.co.uk/. Follow Camping in the Forest on Twitter @Camping_CITF, Instagram @campingintheforest and by liking Camping in the Forest on Facebook. 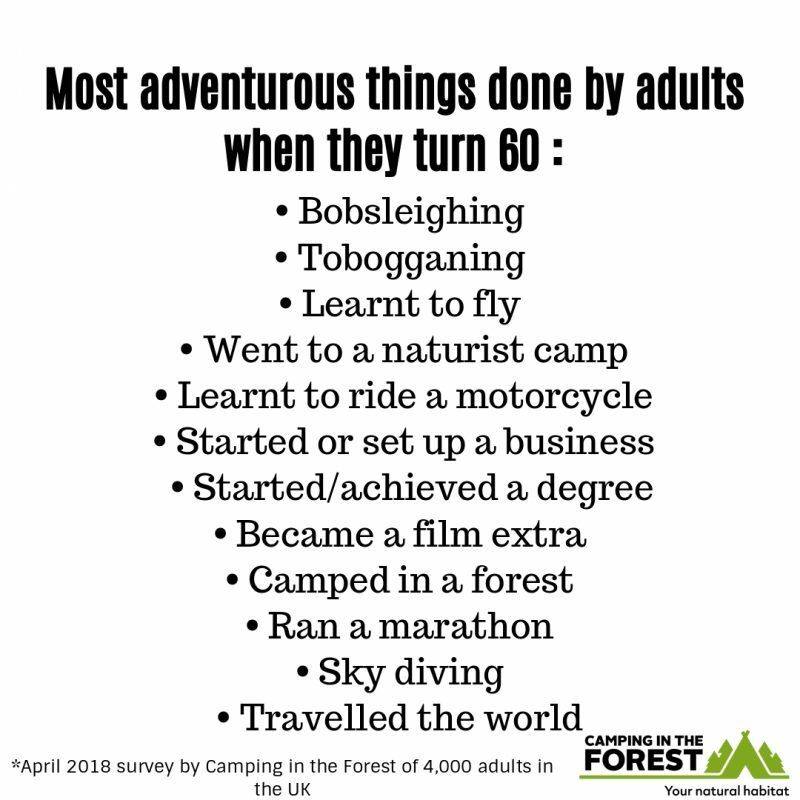 *April 2018 survey by Camping in the Forest of 4,000 adults in the UK. 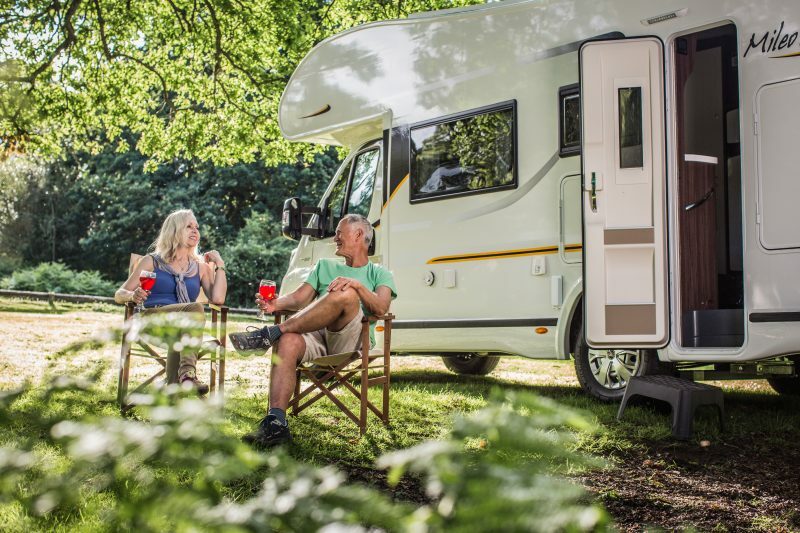 Camping in the Forest offers a collection of 15 beautiful caravan and camping sites set among the woodlands of the Forestry Commission. Sites can be found in the New Forest, the Forest of Dean, Wiltshire and Scotland. Camping in the Forest is passionate about creating unique and memorable holiday experiences for all customers. The venture is a partnership between the Forestry Commission and The Camping and Caravanning Club. Camping in the Forest’s caravan and camping sites leave most of the ground untouched, which means they remain a friendly environment for birds, animals and plants, giving guests the opportunity to share their holiday locations with both flora and fauna. There are also recycling schemes in place at all campsites that mean any waste produced by visitors is dealt with in the most environmentally friendly way possible. Is Generation V the luckiest generation alive? Life over 50: Are we the Jet Set Generation? Walk before you run. Exercise is for life, not just for January! 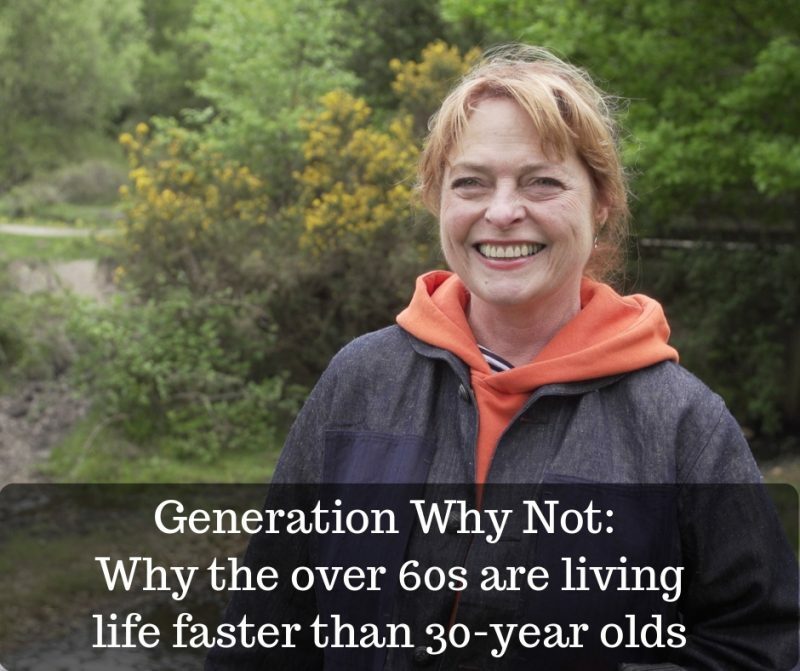 Are women over 50 part of an ageless generation?